Stormzy has cancelled an appearance at the Snowbombing Festival in Austria hours before he was due to go on stage due to racial profiling. 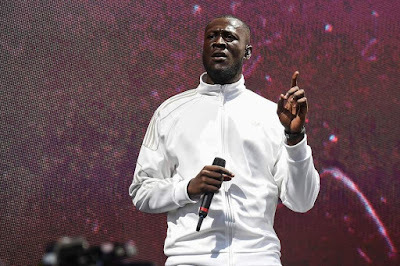 The festival had said: 'Snowbombing regrets to inform you that Stormzy will no longer be performing at the festival this evening. 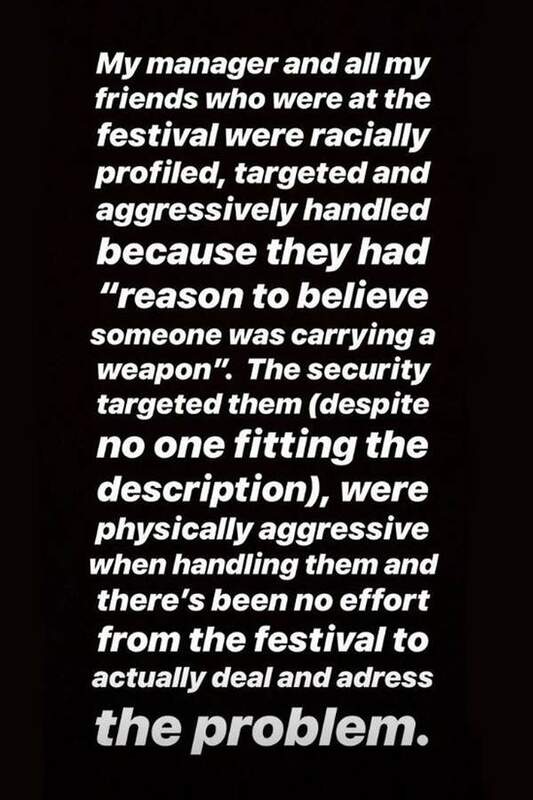 Last night (Wednesday 10) Snowbombing's security were alerted to the possibility that an individual at the festival was allegedly carrying a weapon. 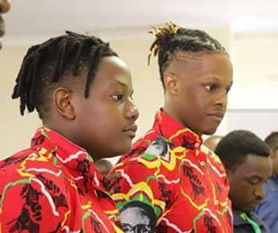 'In accordance with protocol, a small number of attendees, including Stormzy’s manager were escorted to the nearest exit, searched and no weapon was found. 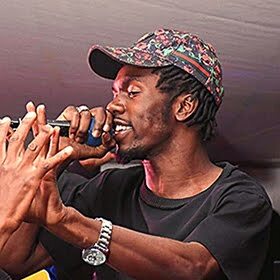 Stormzy's management were unhappy with the manner by which this took place and as a result Stormzy will no longer be performing tonight. 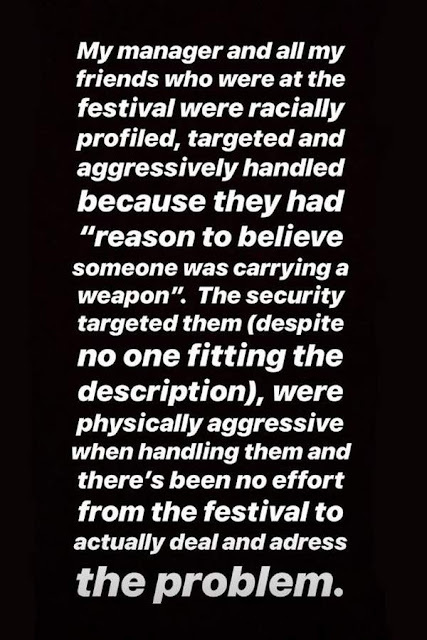 'The security targeted them (despite no one fitting the description), were physically aggressive when handling them and there’s been no effort from the festival to actually deal and address the problem. 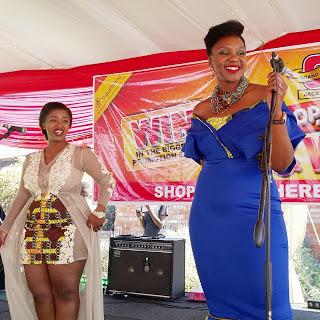 'This is the kind of soul draining sh** black people gotta deal with all the f***ing time and I'm so sick of it, so f*** the festival and f*** the performance.